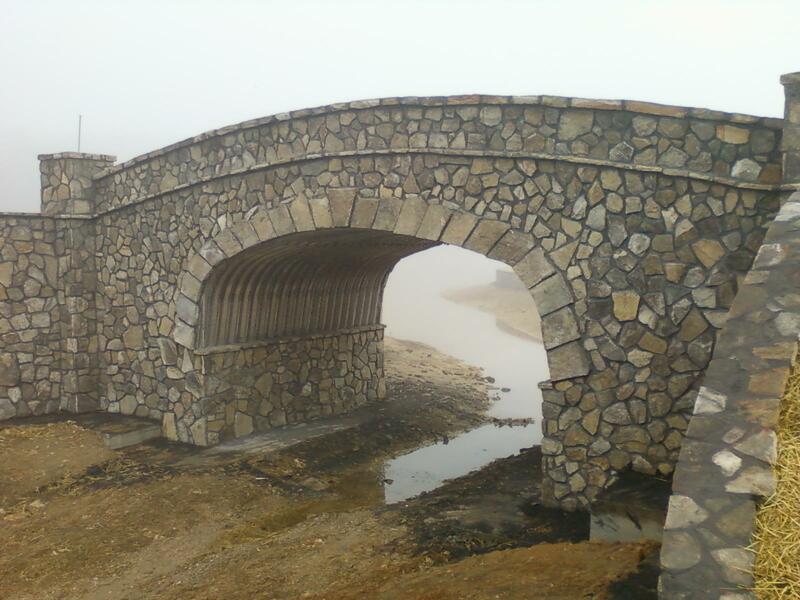 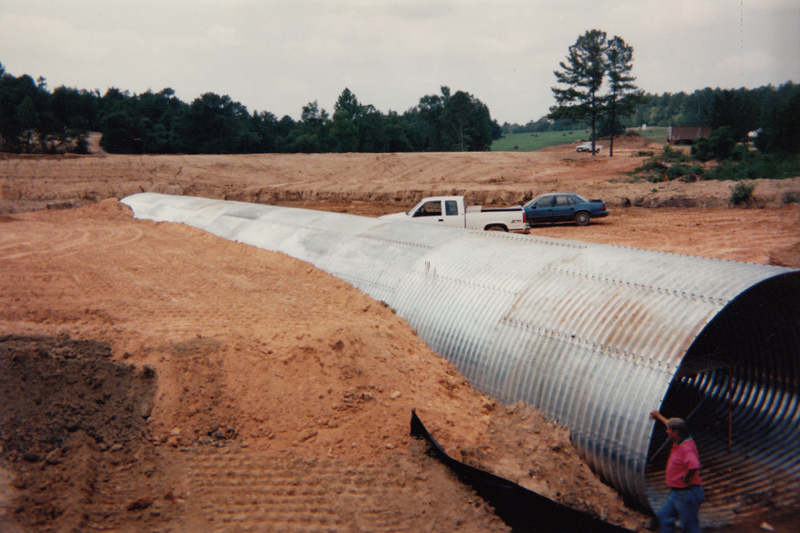 Cherokee Culvert offers a full line of structural plate products. 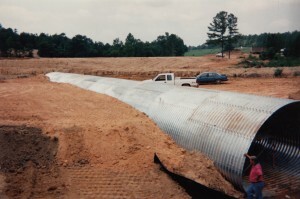 Available in galvanized steel (6″ x 2″ corrugation) or aluminum (9″ x 2-1/2″ corrugation), structural plate is an economical choice for small bridge replacements where corrugated metal pipe, due to size restrictions, cannot be used. 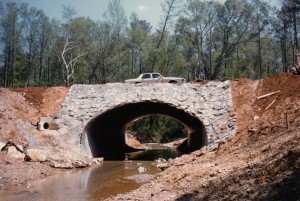 It is offered in round, arch, pipe arch, elliptical, and box culvert shapes. More specific information is available from your Cherokee Culvert sales representative.